Read the whole article. It is educational and funny. A good primer for Manhattan Yiddish slang. Katz's Deli is the gold standard for pastrami in New York. That is why this recipe is so good. Here is how you make it at home. 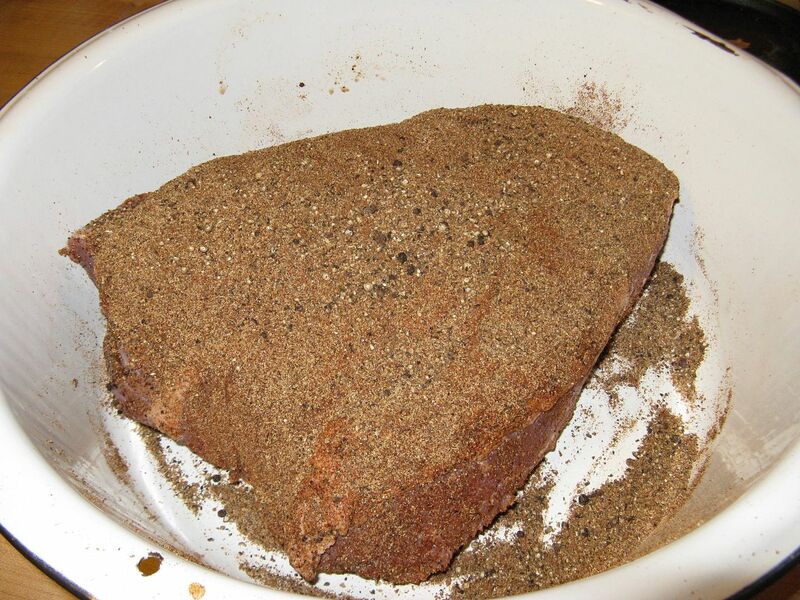 First, I took a good sized store bought corned beef brisket (3.5 pounds in this instance), removed from the packaged, rinsed numerous times with cold water, then soaked overnight in cold water to remove as much brine as possible. 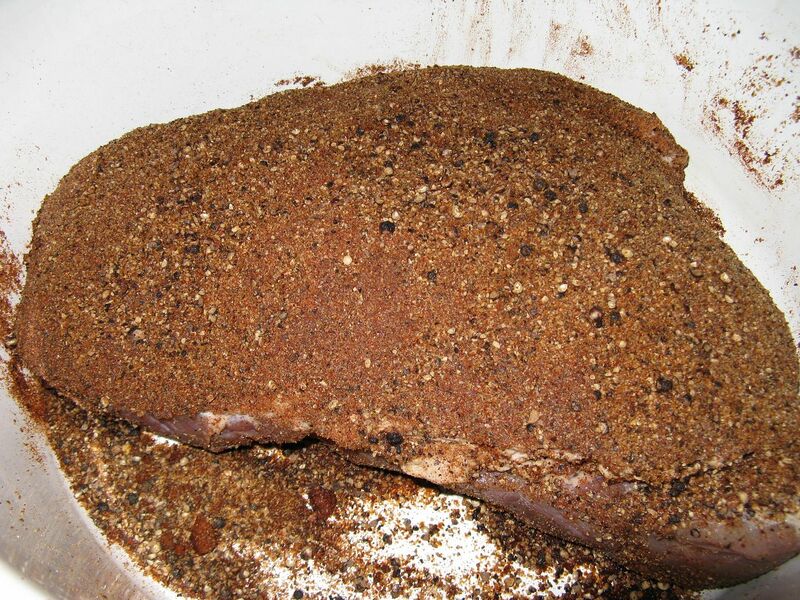 Then, the next day, I made a batch of the rub and placed in the refrigerator to get happy for three days. 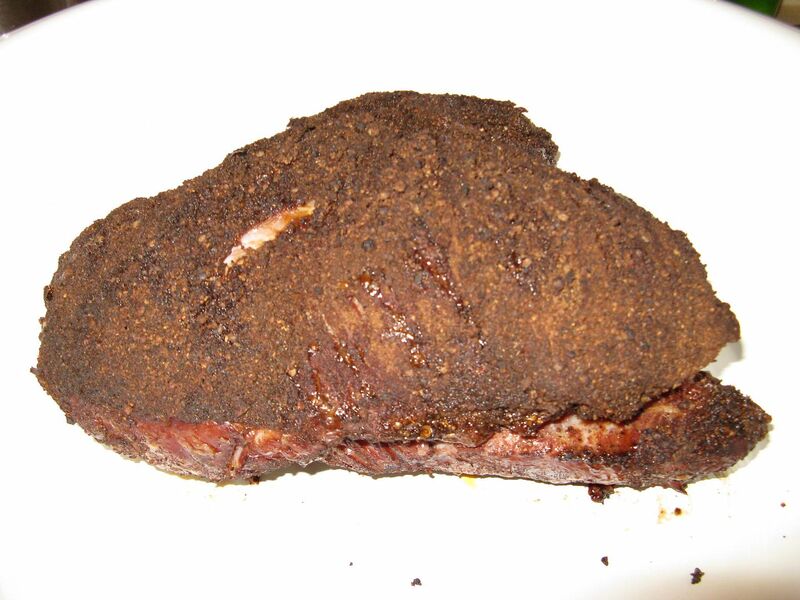 After three days, I pulled it out of the refrigerator and placed in a 225 F smoker with oak wood and cooked until the internal temperature was 195 F.
When at 195 F, I brought the pastrami inside, let rest for 30 minutes. Then placed in the refrigerator over night to cool for slicing. 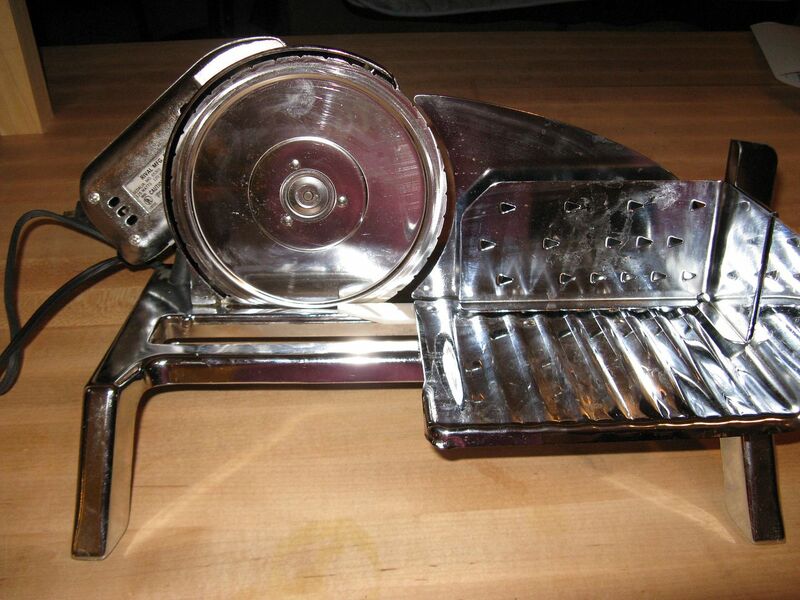 We have a nice light duty deli slicer just for the occasion. We sliced thinly and vacuum packed into one pound packages. Some of these packages were frozen for later in the year. One made it to the Pitt tailgate that weekend for grilled rye, swiss, and pastrami sandwiches. Some (OK, a bit more than some) made it to sandwiches that week on crusty rye bread and spicy brown mustard. Much better than spending $14.99 a pound. 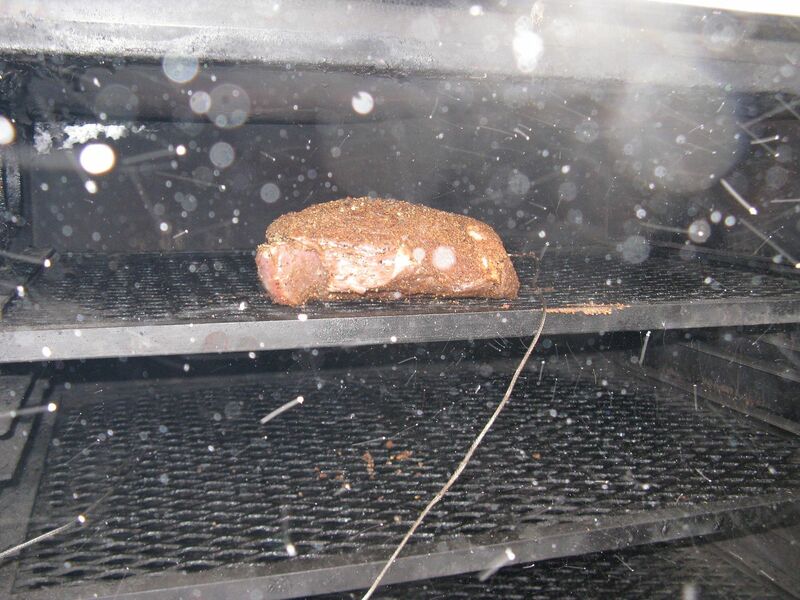 You can start with a uncured brisket and make your own corned beef. 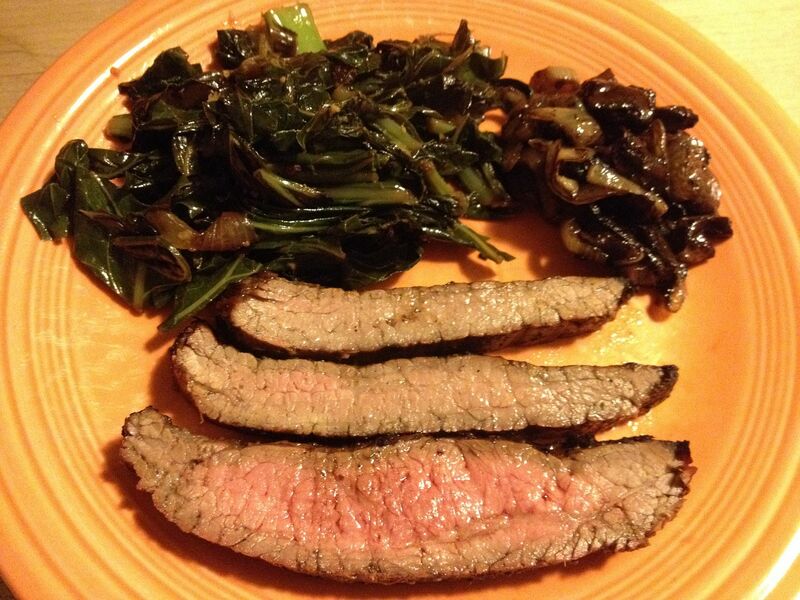 I did that one time and was not 100% happy with the recipe. 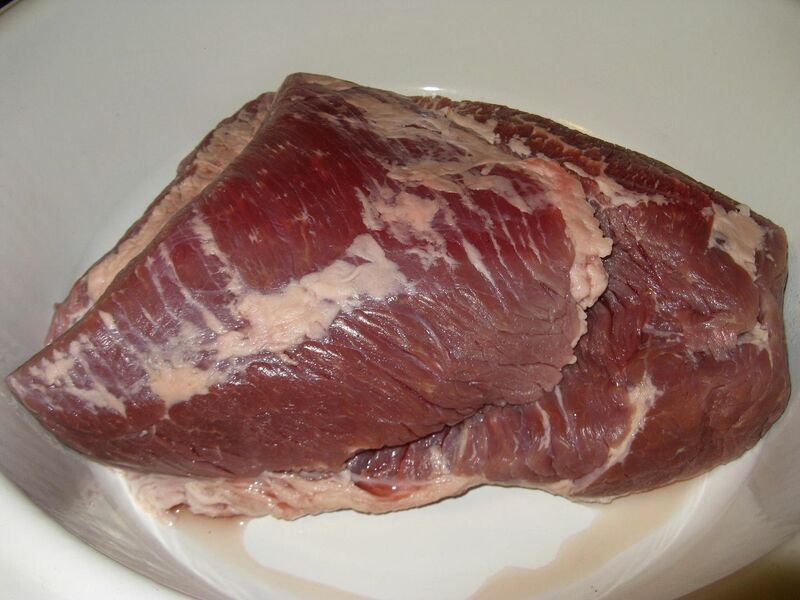 I am still looking for a good recipe for making corned beef if anyone has one to share. 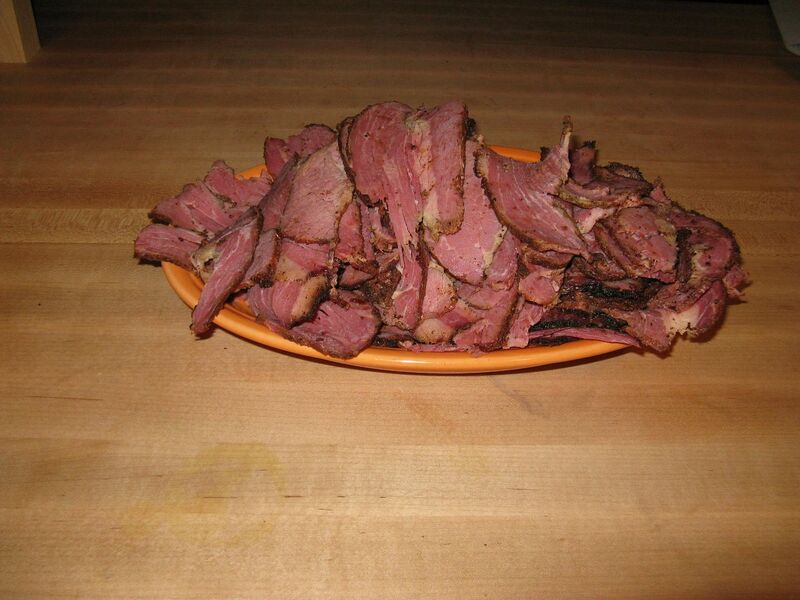 St Patrick's Day corned beef goes on sale for very low prices. We always buy several and freeze them. Pastrami, Cole slaw, Swiss cheese on dark rye pressed in the Paini press is the best sandwich ever. 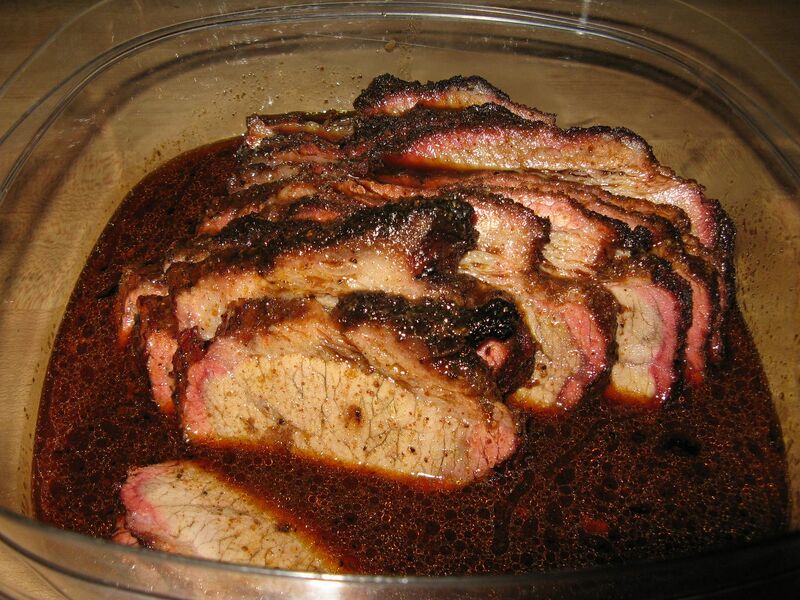 Hey, Bill: I don't have the meat-competition taste buds you do, but I have loved Ruhlman's recipe for corned beef. It is easy, too. Hi Cookiecrumb. 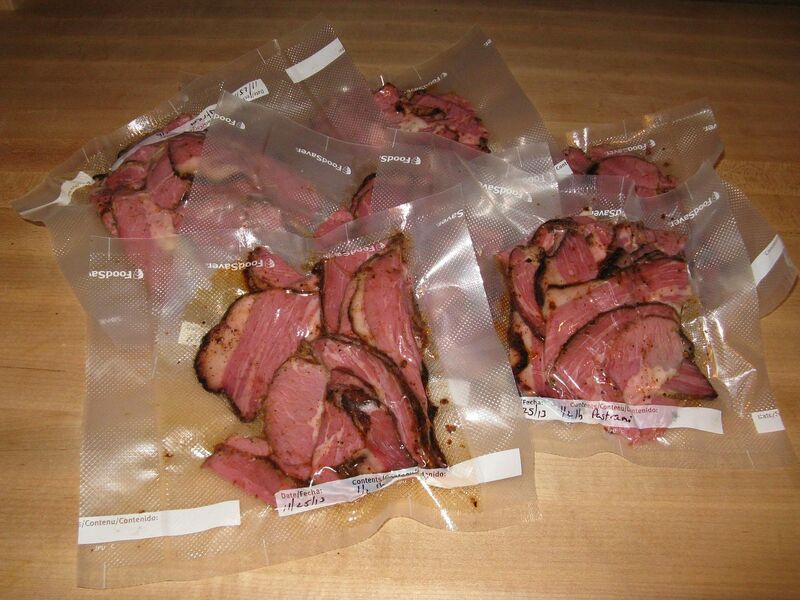 Thanks for the heads up on the homemade corned beef. The recipe looks much better than the one I used. I think it will be better as I used store bought pickling spices. I'll report back for sure.